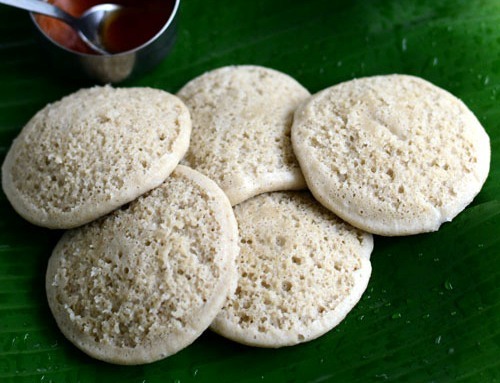 For anyone who has eaten idlis before, the very mention of the name will bring back memories of spongy white circles, steaming hot sambar and thick coconut chutney. 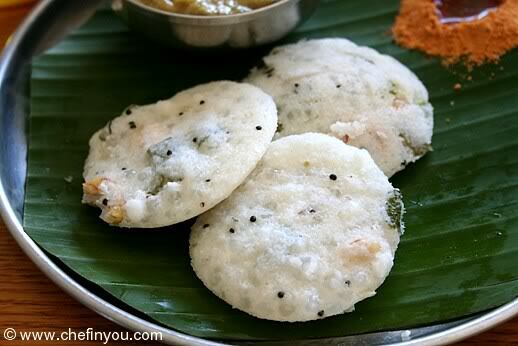 I for one, would happily eat idlis every day for breakfast! 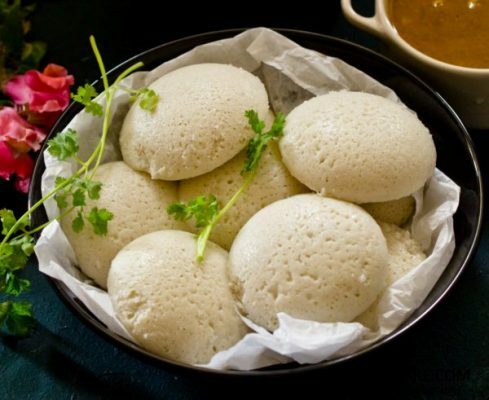 But of course, normal people would want some variety, and that’s another great thing about idlis – they’re super versatile! 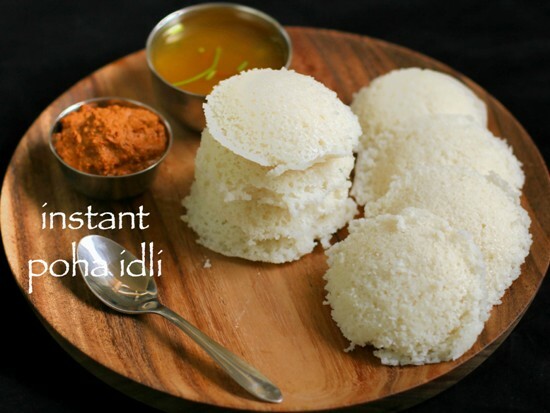 You can mix any kind of ingredient to get a brand new idli recipe, while keeping it yummy and nutritious. 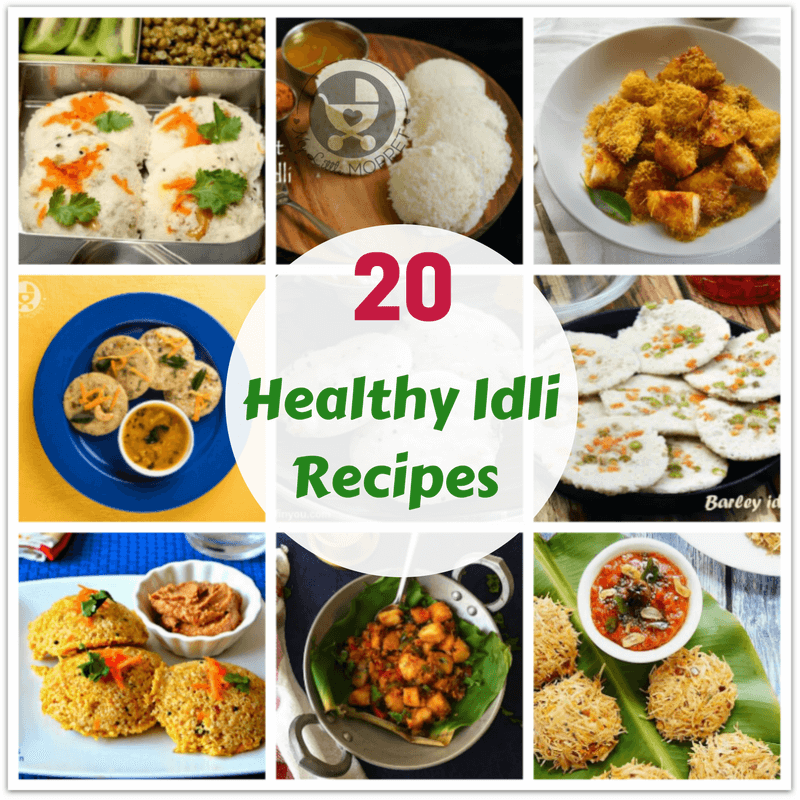 So here are 20 healthy idli recipes for you to try, so you’re set for all the weekdays of the month! 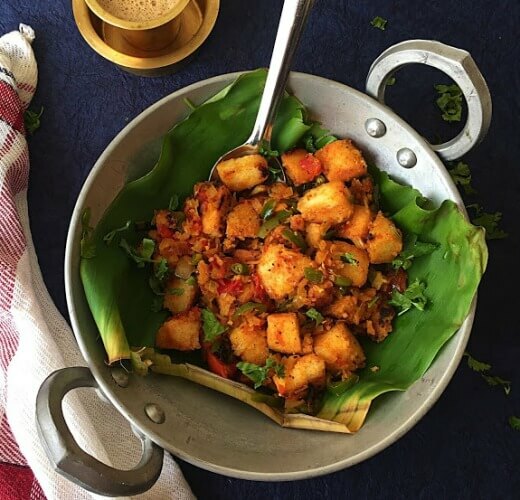 Poha is used across India in various forms, but this poha idli recipe from Hebbar’s Kitchen is one that unites everyone! 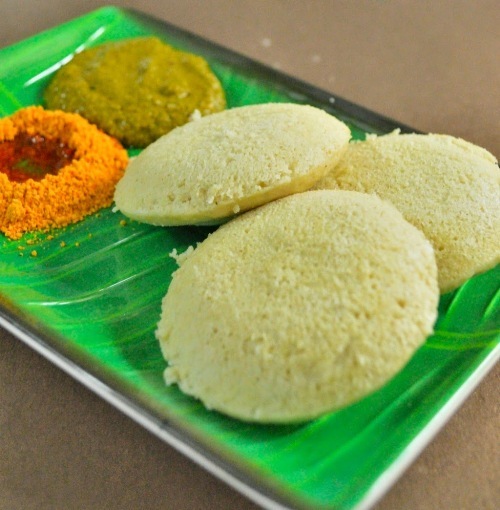 Requiring no fermentation, you get soft, spongy idlis with a limited set of ingredients. 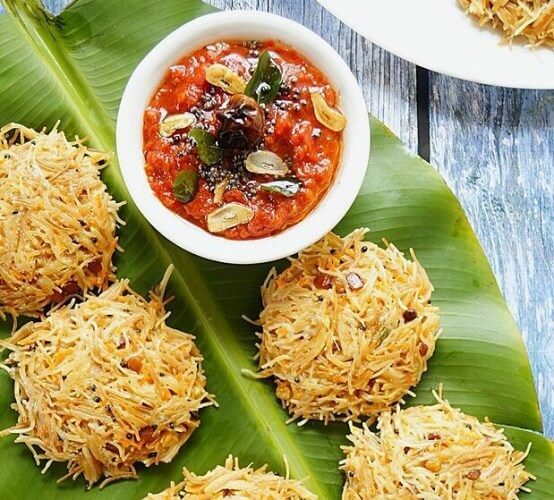 Vermicelli upma is pretty common, but I’m not that used to vermicelli idlis. However, this recipe from Aromatic Essence looks absolutely gorgeous and is packed with flavor. 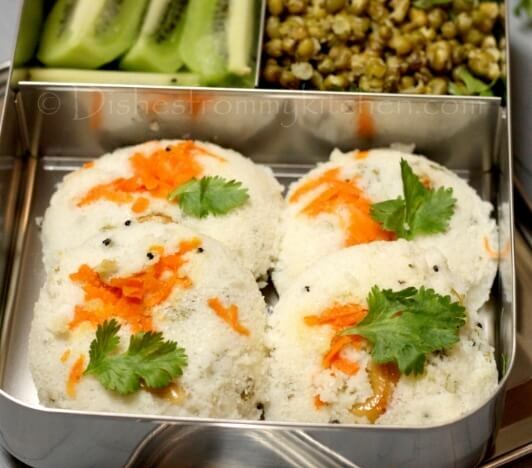 Give your kids a pleasant surprise in their lunch box with these stuffed idlis from Dishes from My Kitchen! One bite and it will reveal a lovely potato masala stuffed inside – be sure of empty tiffins coming home! We all know about the various benefits of oats, but let’s face it – plain old porridge can be really boring! 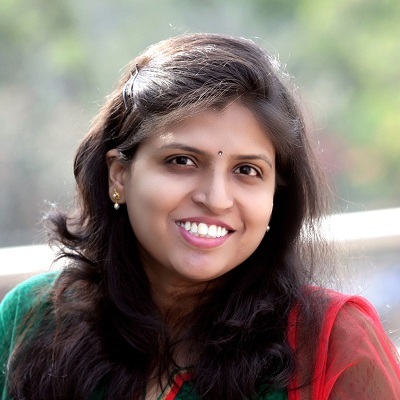 Yummy Tummy Aarthi has an easy oats idli recipe that makes for a welcome change! Quinoa is something that is yet to become popular in India. Being one of the few plant sources of complete protein, this is actually something that can help a vegetarian Indian diet! 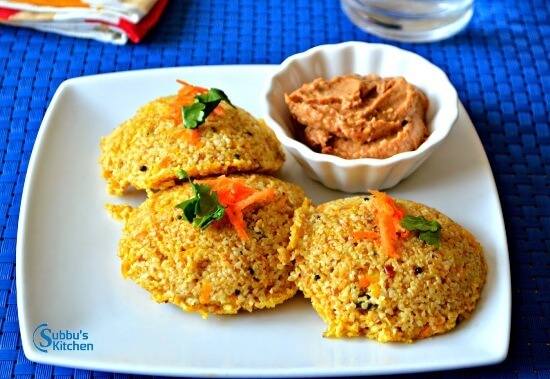 Try out this quinoa idli recipe from Padhu’s Kitchen – it’s easier than you think! 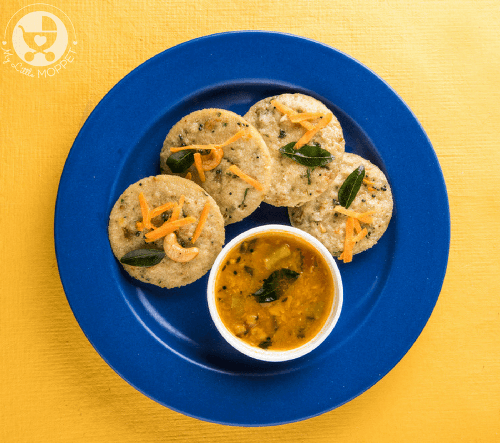 Skip the fried snacks at your child’s next party, and try these instant rava idlis instead. With a fun smiley face, these idlis are made with rava/sooji and curd – and are ready in just 10 minutes! 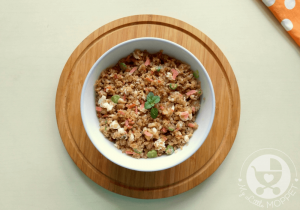 Jowar is something that is commonly used in parathas, but this recipe from Cooks Hideout shows that it’s perfect for idlis too! 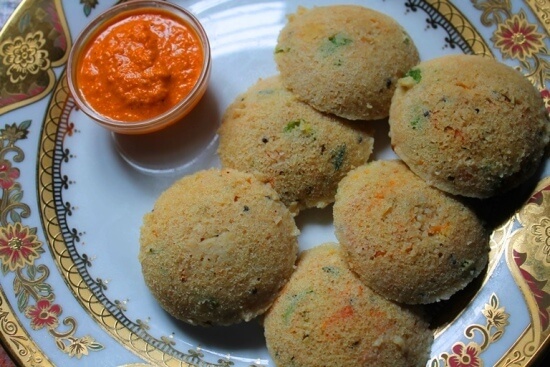 Jowar replaces idli rava in this recipe; don’t forget to try out the accompanying chutney too! 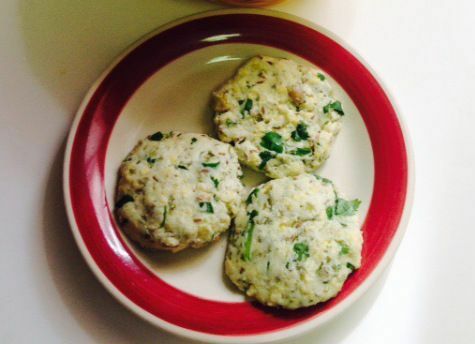 Need a grain-free idli recipe? 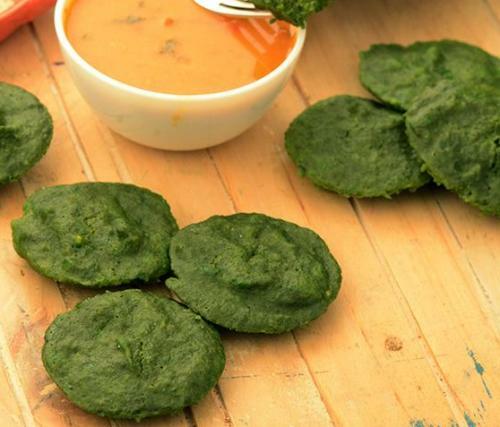 This moong dal spinach idli recipe from Tarla Dalal is packed with healthy protein from dal and the many nutrients from spinach. 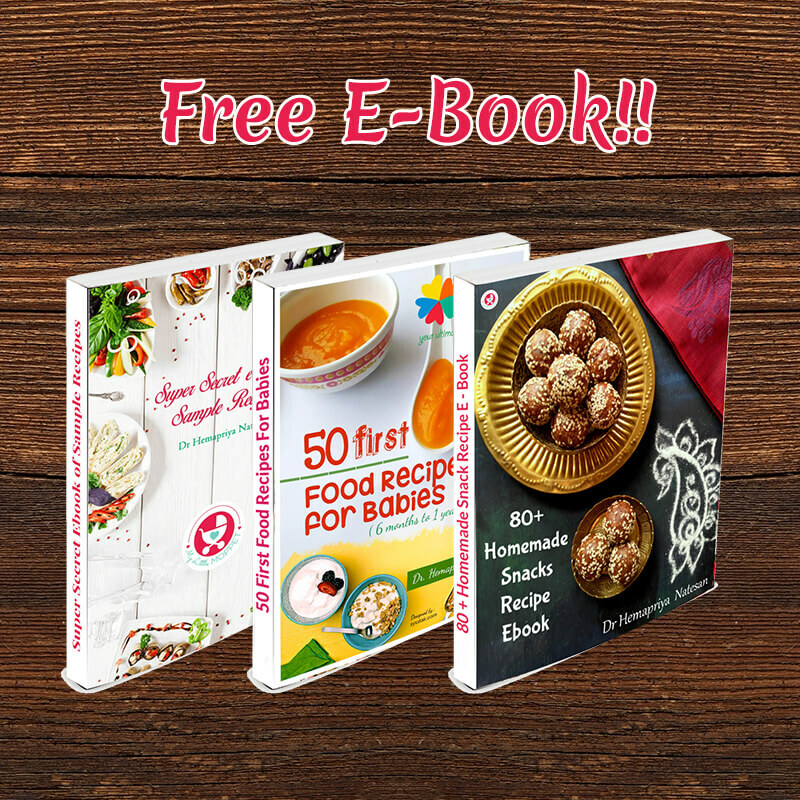 Great for low carb aficionados! 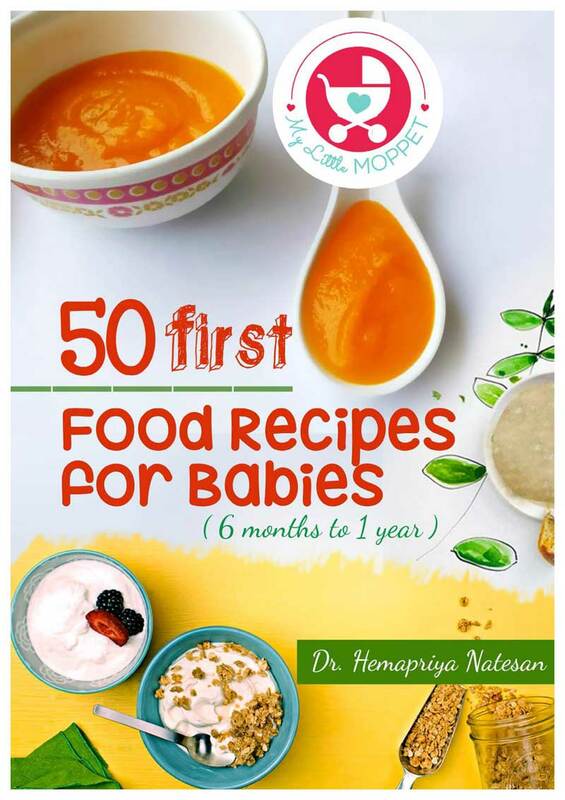 Your little one has probably has had his share of ragi porridge as a baby, but he’ll need more variety as he grows older! 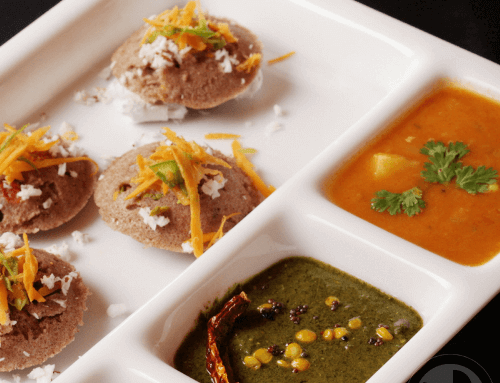 Try these ragi idlis that have a much more interesting texture than regular idlis. Dal isn’t a rare ingredient as far as idlis are concerned, but this chana dal idli from My Tasty Curry uses more dal than rice! 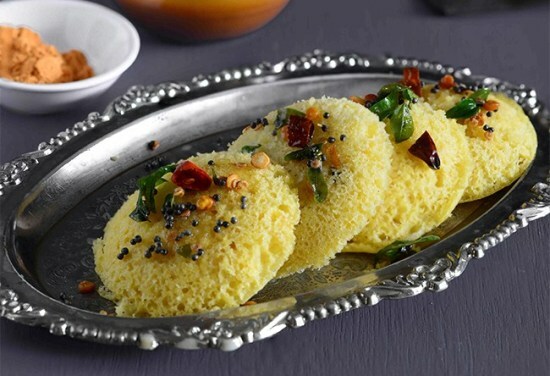 We love the addition of turmeric – it gives a beautiful color to the idlis! Diabetics are always on the lookout for recipes that don’t include rice and this broken wheat idli from Subbu’s Kitchen is perfect for them! The cashews and carrots add a nice crunch to this yummy recipe! Sabudana or Sago is often considered ‘vrat ka khana’ or food consumed during fasts. In this recipe by Chef in You, sabudana pearls come together with idli rava to create an interesting new variety of idlis – Sabudana idli! 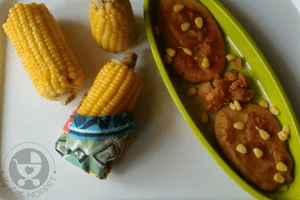 When was the last time you had banana idli? Not sure, right? 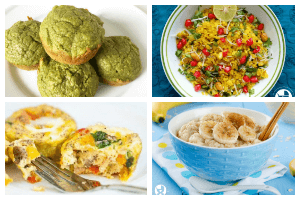 GK Food Diary has a lovely recipe that’s perfect for older babies and toddlers – and of course the rest of the family too! 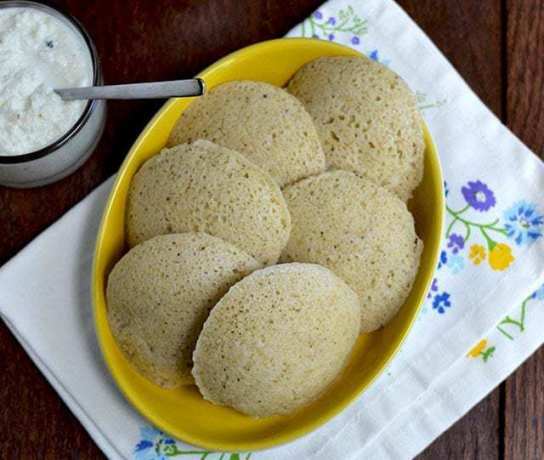 Kodo millet has a texture very similar to rice, which makes it perfect for idlis! 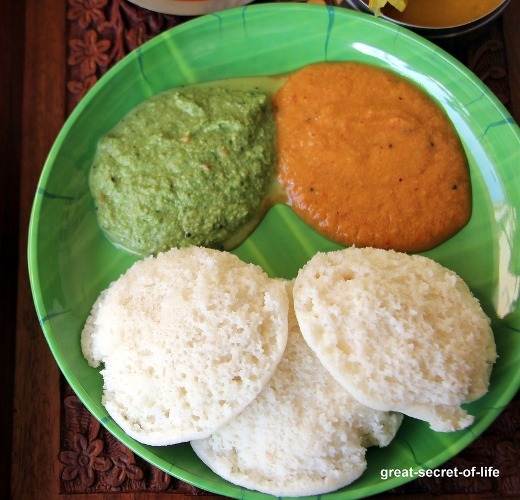 My Veg Fare has an easy recipe that is sure to give you soft idlis that can be had with any kind of sambar or chutney.  Little millet, also known as samai, is an extremely healthy millet, having 38 times fiber and 13 times iron as rice. Squapl features a little millet idli recipe that makes the most of these benefits for your family! Barley has several health benefits and can help prevent all kinds of lifestyle diseases like obesity, diabetes, hypertension and more. 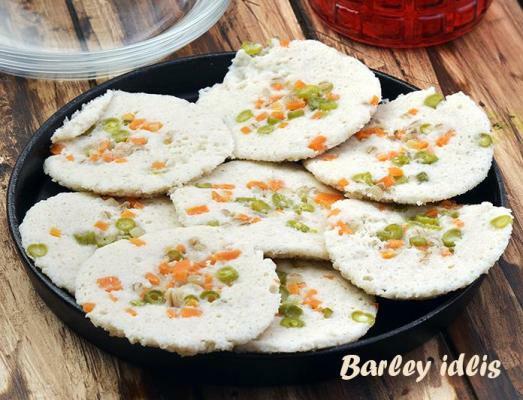 Get all these with this barley idli recipe from Tarla Dalal. Foxtail millet is low in fat, high in fiber and packed with nutrients like calcium, iron, potassium and magnesium. We know that’s reason enough to eat it, but this recipe from Delectable Flavors is quite yummy too! We often put extra ingredients like carrots or cashews in idli recipes, but not cabbage! This recipe from Vegetarian Home Style Cooking is unique and sounds like something we should definitely try – may just be the perfect way to get kids to eat cabbage! 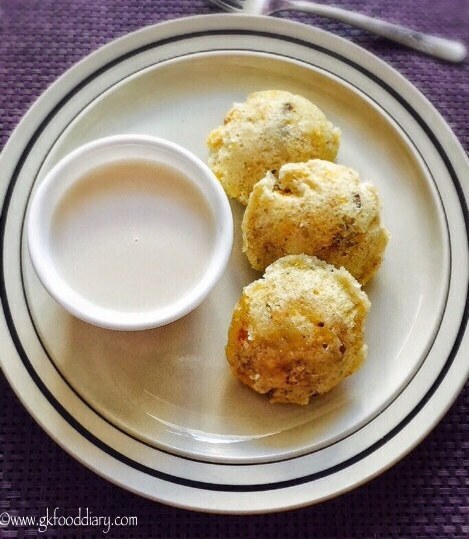 There are many things you can do with leftover idlis, but this Kaima idli recipe is my absolute favorite! 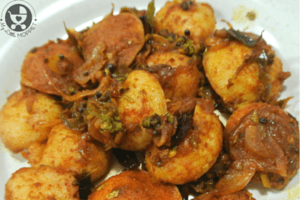 Masterchef Mom has a healthier version of this popular recipe that involves pan roasting the idli pieces rather than deep frying them – perfect for a light meal! 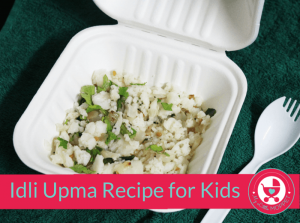 Kids clamoring for chaat from the streets and you’d rather give them something homemade and healthy? 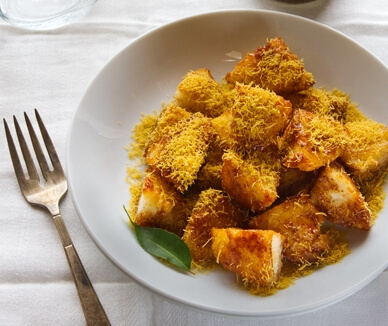 Look no further than this idli chaat recipe from Veggie Belly that looks so yummy, I could gobble up a plate right now! 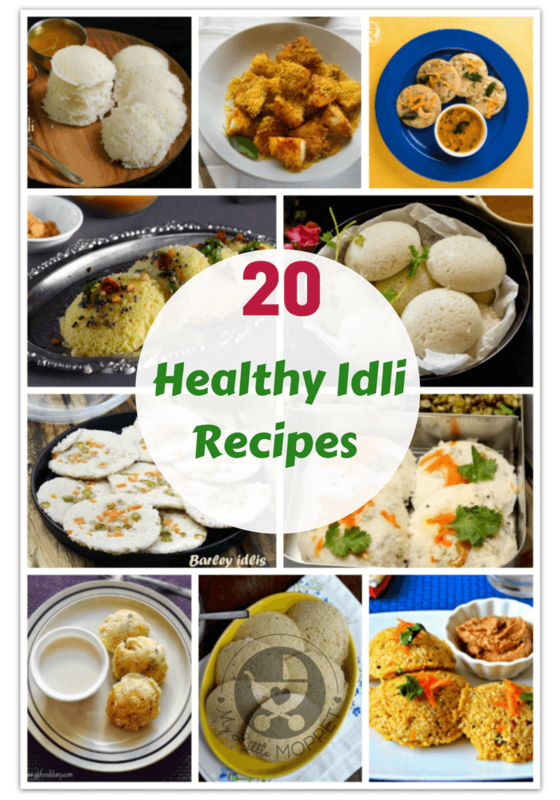 So there you go, 20 easy, delicious and healthy idli recipes for the whole family! Whether you have time to ferment or not, whether you have rava at home or rice – there’s sure to be a recipe here that’s perfect for you. 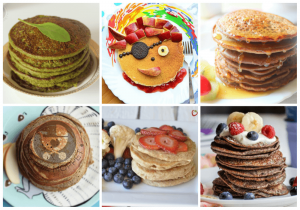 So tell us, which one are you going to try next?